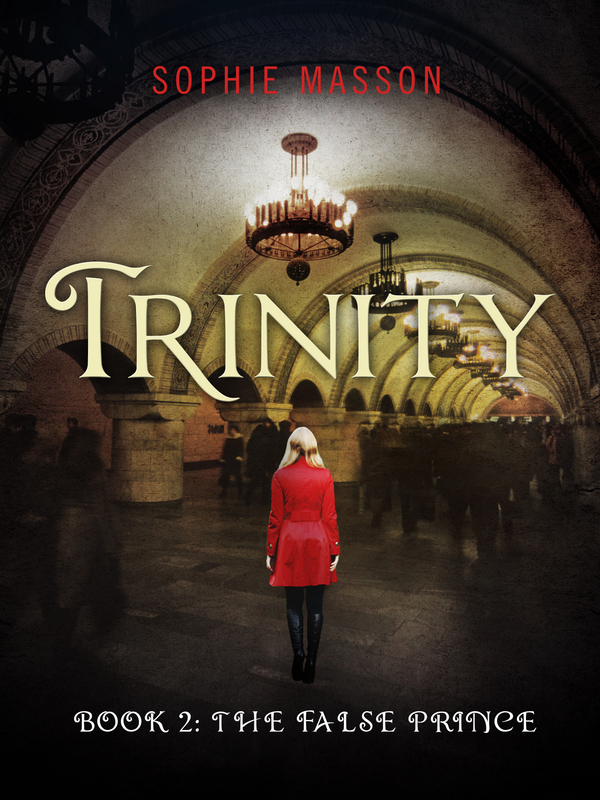 Buy signed print copies of the two Trinity books! 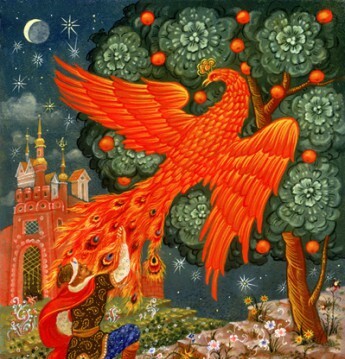 The print edition of Trinity: The False Prince has just been released–hurrah! 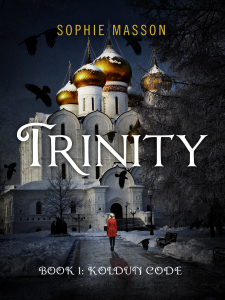 And as it’s not always easy for Australian readers to get the Trinity books (Booktopia have the first one, but not the second so far, and Amazon will have it in both UK and US), I’ve decided to offer both it and the first one directly to Australian readers only (as postage is too high for overseas )from this blog. There’ll be a discount of 15 percent on RRP offered(making the books $21.20 instead of $24.95, with postage additional). And I’ll sign all copies purchased that way and dedicate them to your nominated person too if you want. A perfect Christmas gift! If you’re interested, get in touch with me via contact@sophiemasson.org, and I’ll let you know full details including payment options.